Regardless of industry, there is one thing that all successful companies and businesses share in common — their employees. Making sure everyone is working in a safe and cohesive work environment is challenging, but with the help of workforce drug testing, you’re one step closer to achieving that goal. An average of 42,000 Americans go to work each day under the influence or become that way during the workday. This can pose a great number of risks for not only these individuals, but also their co-workers. Drug testing can be part of a great management method. In some industries such as construction, logistics or public transportation, implementing a drug testing program is not an option. The need to ensure that employees are sober on the job is a priority. Drug testing can also act as a due diligence tool. If an incident occurs in which your management practices are called into question, the ability to provide proof of drug testing within your workforce can go a long way in legally protecting you and your business. There are many ways to test for drug and alcohol substances now — urine and breath tests are routinely utilized for the purposes of workplace testing. 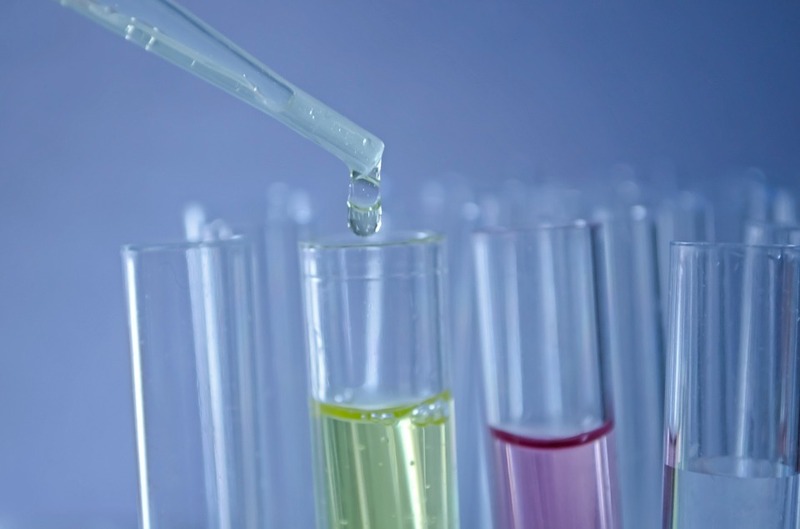 Urine testing is most commonly used to test for illicit substances. It’s non-invasive and accurate at identifying substances such as THC, methamphetamines, benzodiazepines, cocaine and cocaine derivatives (such as crack cocaine), and opiates. Samples can be collected on-site, making it easier to conduct random drug testing. Breath alcohol testing (BAT) is especially effective for detecting alcohol. Because alcohol is metabolized at a much higher rate than other drugs, it moves through the body more quickly. The breathalyzer is non-invasive and provides instant results. Using a BAT is the only options for determining whether an employee is under the influence of alcohol on the job. Reason being, using urine as the specimen could show levels of alcohol that were consumed over the weekend or the night before. A BAT will reveal the donors current level of sobriety. It’s important for the company to keep an up-to-date and relevant drug and alcohol policy that reflects current state and federal laws. These policies should be clearly communicated to each employee so that everyone knows the consequences of breaking the rules. Your company policy should tell employees which drugs are illegal and legal under the law and which substances are banned at work. With the legalization of marijuana in some states, it is up to the company to decide whether or not to test for THC. Obviously, this will depend on the type of work your company carries out . Your business must also be aware of the differences between DOT (Department of Transportation) drug testing and NON-DOT drug testing. When it comes to DOT, the rules are much stricter. DOT regulations have been established in order to cover any possible issue that may harm the public — including how drugs may affect a worker’s ability to perform in a job that requires a high level of awareness. Even if your business does not fall under DOT requirements, it is still a policy worth taking a look at. Origin has manufactured a digital system that eliminates errors such as a chain of custody being forgotten or filled out incorrectly. Through this paperless platform, Origin has digitally integrated with clinics Nationwide and allows you to digitally schedule an employee drug test. Imagine being able to track the entire drug testing process without having to pick up the phone! The Origin system is transparent and allows you to be in the loop every step of the way. This means no waiting on hold with clinics and wasting valuable time. Leave drug testing to the experts, leave it to Origin. Consider the advantages of outsourcing your drug testing to a company such as Origin. You’ll save time and money, and know you are receiving consistent results.